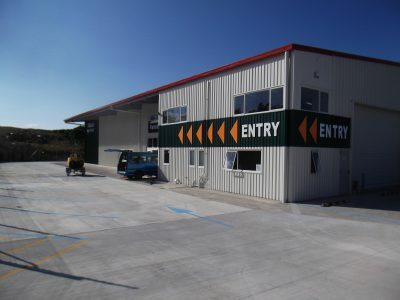 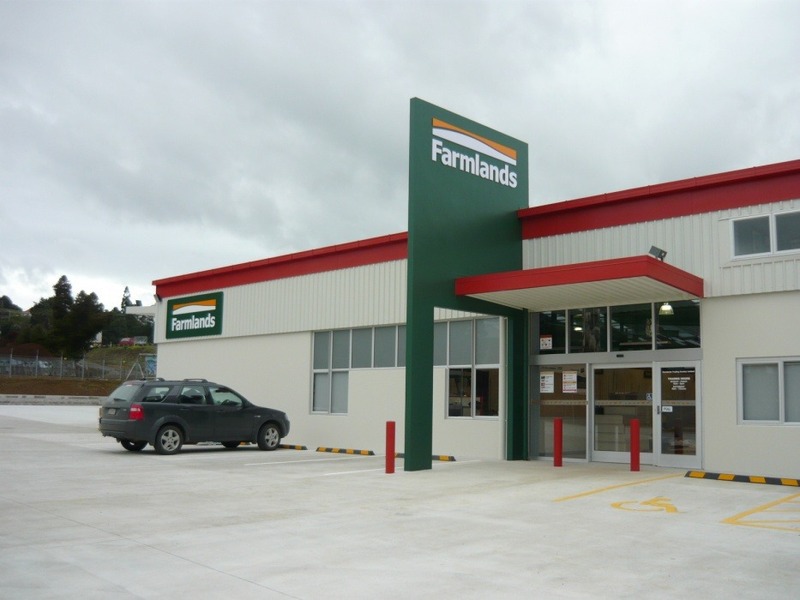 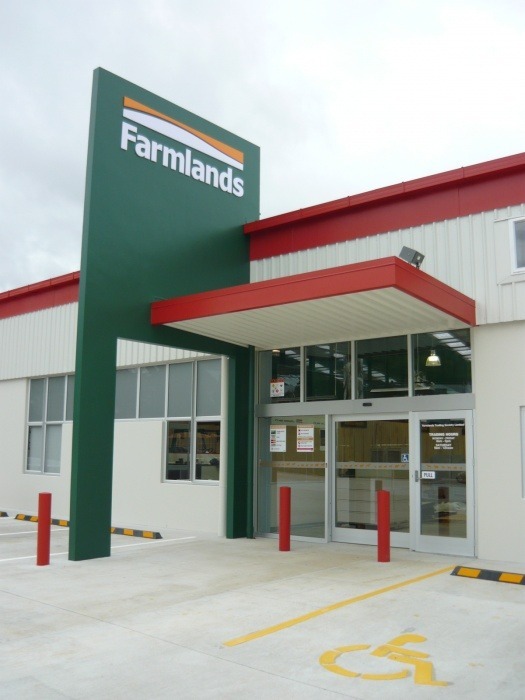 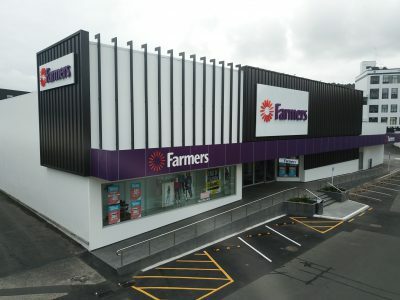 Farmlands New Zealand contacted ARCO Group to construct & fit-out their new development at Springs Flat Road in Kamo, Whangarei. 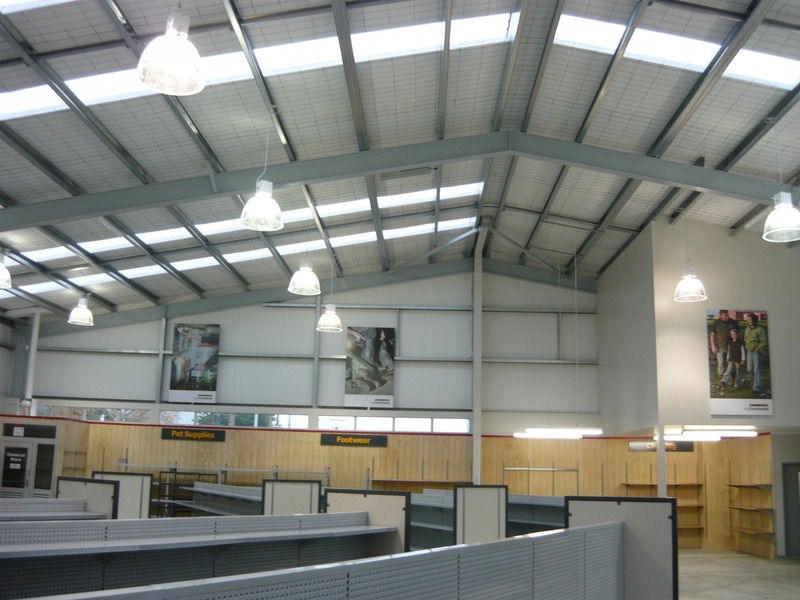 All parties worked efficiently together meaning the project was completed on time and ensured the successful result for our clients. 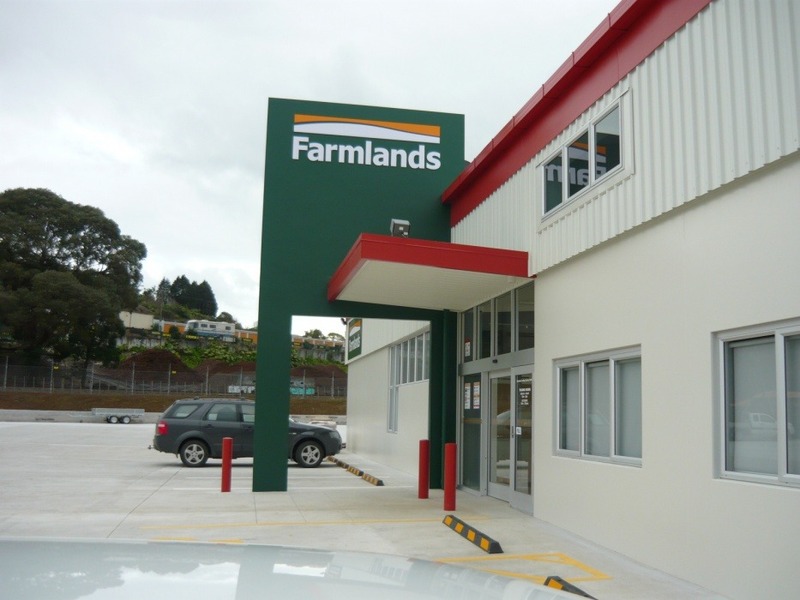 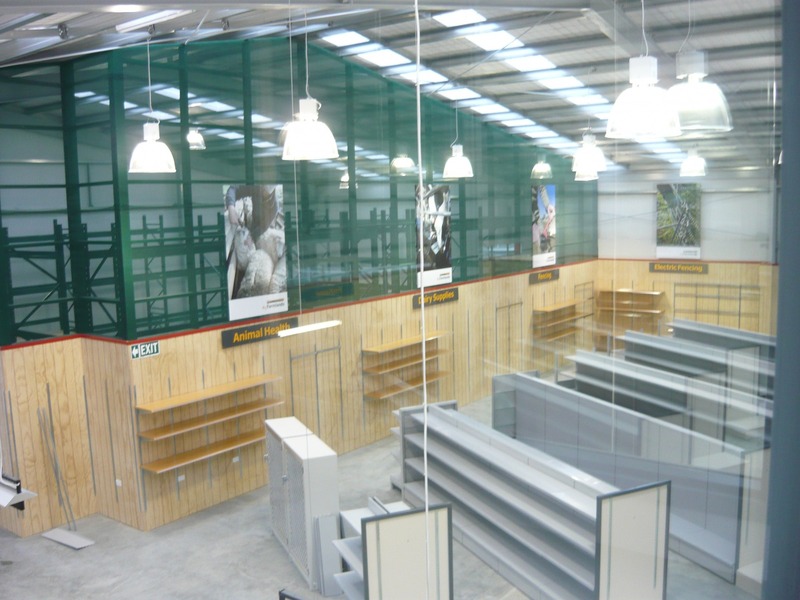 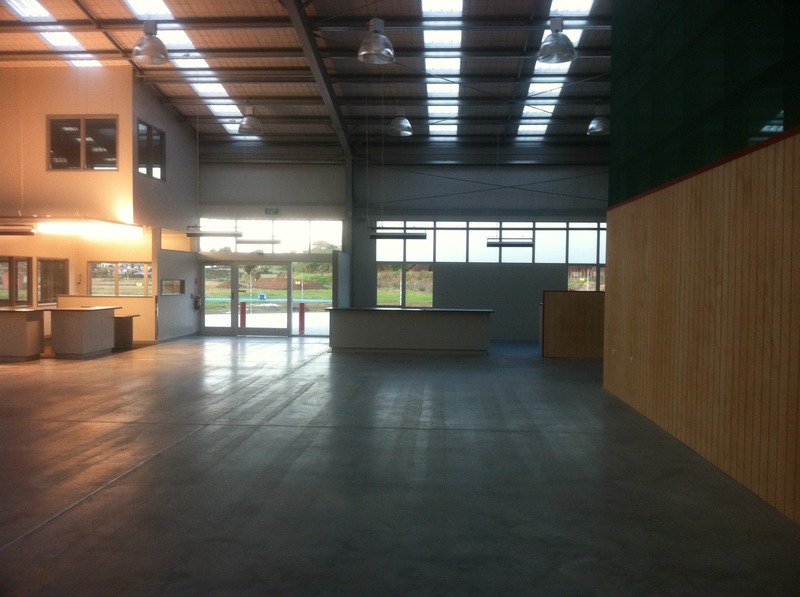 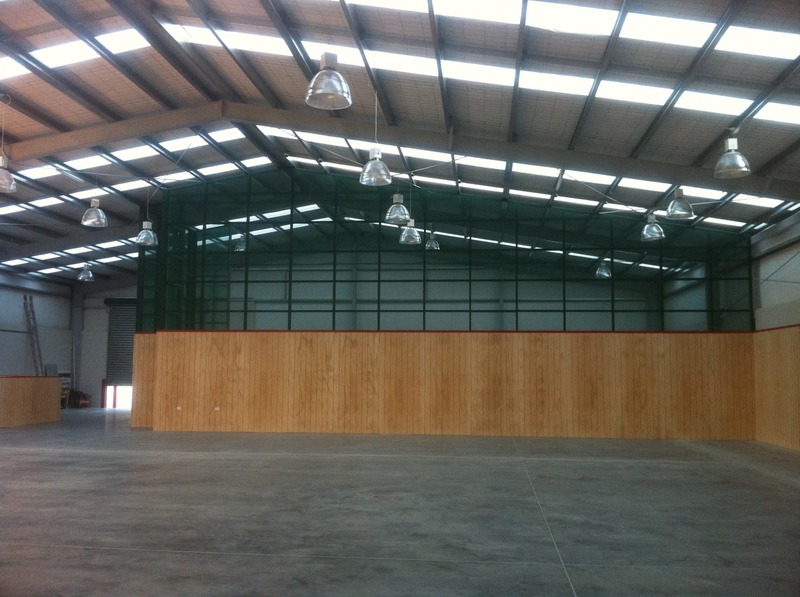 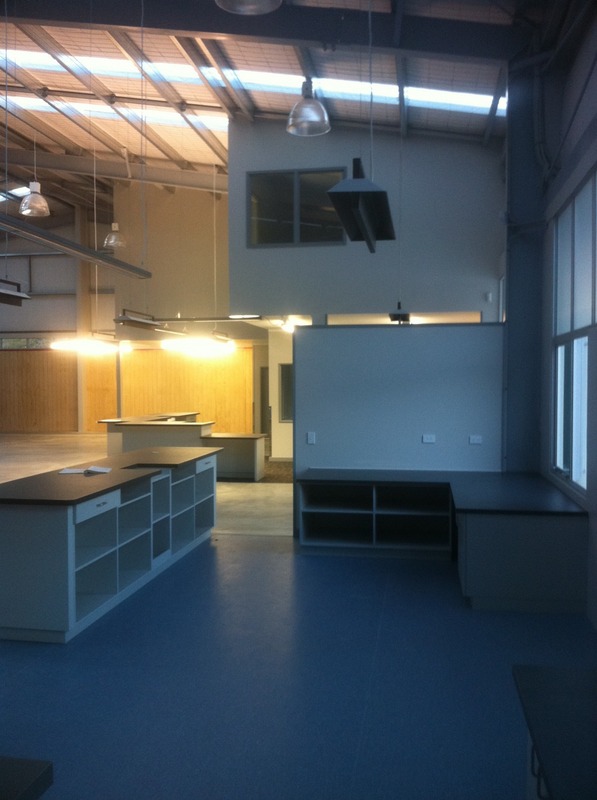 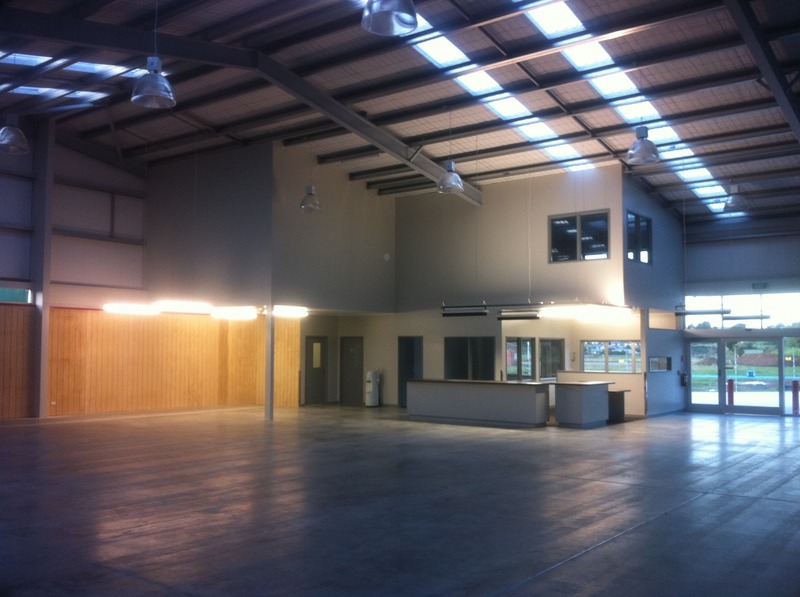 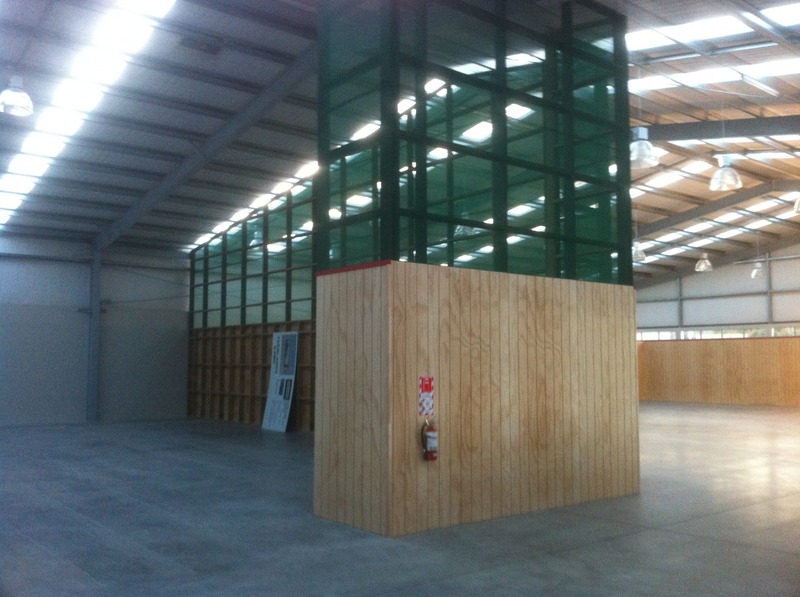 ARCO Group Ltd were awarded the contract of developing a modern Farmlands style building for the Wellsford district. 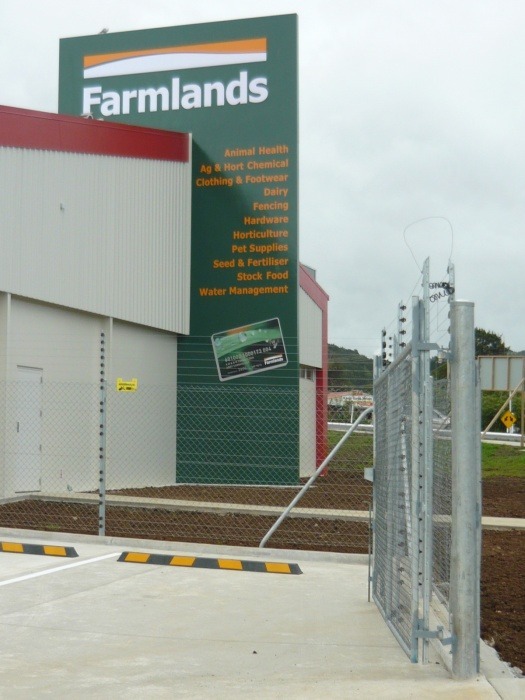 This project was a complete success, it was completed earlier than expected, which allowed Farmlands to get an earlier return on their new investment.